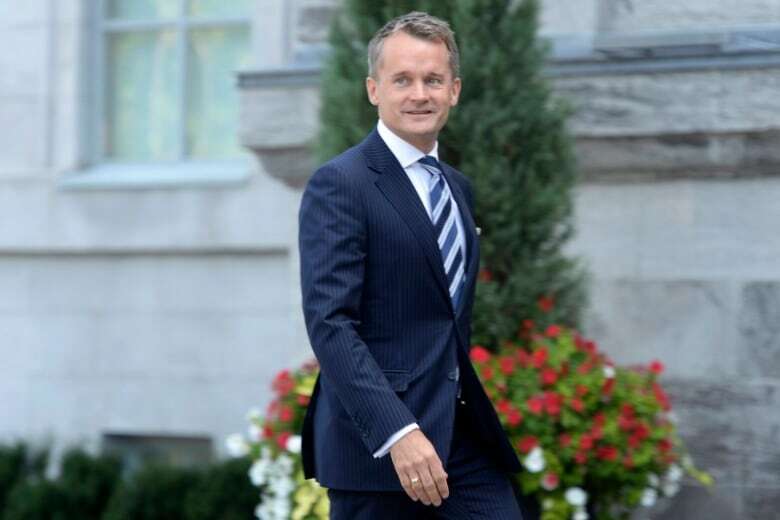 Newfoundland and Labrador MP Seamus O’Regan’s elevation to cabinet less than two years after being forced to step aside over alcoholism related issues marks a dramatic turnaround in political fortunes. 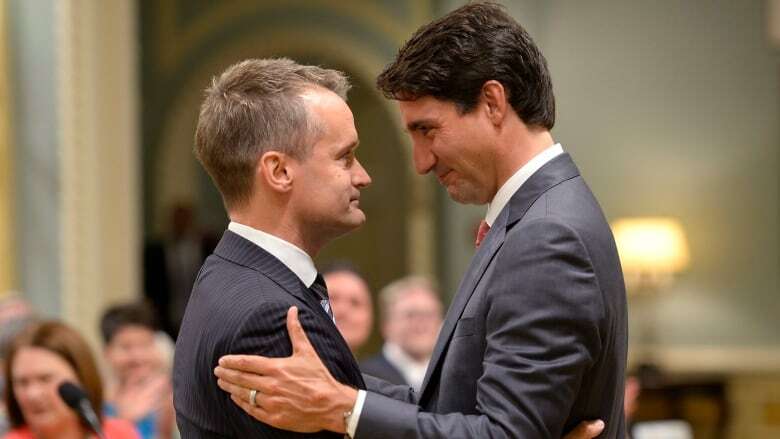 Newfoundland and Labrador MP Seamus O'Regan's elevation to cabinet less than two years after being forced to step aside over alcoholism-related issues marks a dramatic turnaround in political fortunes. Entering the 2015 federal election race in hopes of winning the Liberals a seat in his home province, O'Regan was the kind of star candidate that the party needed to help steer them back into power. As the co-host of CTV's Canada AM for almost a decade, O'Regan was relatively young by political standards, well-dressed, telegenic and had an established national profile — not to mention a close friendship with soon-to-be Prime Minister Justin Trudeau. But just as it looked as though his star was about to shine, O'Regan stumbled and fell straight into rehab. In a series of tweets published in early January 2016, the MP announced he had entered a "wellness program" over the Christmas holidays in an effort to lead an "alcohol-free lifestyle." He returned the House of Commons later that month, announcing that he had been free of alcohol for 40 days and was ready to return to work. Trudeau's visit to the island and his use of a private aircraft owned by the Aga Khan to get him there has since become the subject of a probe by Canada's ethics commissioner. Yet less than two years on from stepping out of rehab, O'Regan has gone from someone whose political career could have fizzled, into someone who is reaching the heights of the federal cabinet table as veteran affairs minister. "In regards to Mr. O'Regan, I'm proud of the work that he's done as a member of Parliament, the strong voice he's been for Newfoundland amongst many strong voices from Newfoundland and Labrador. And I'm excited about the team we're putting forward today," Trudeau said, when asked if he felt his friend was ready to take up the demands of a cabinet post. Asked to address the issue himself, O'Regan said he has never been in a better place in his life and credited his family for helping him pull himself together. "I'm very happy; I have never been this happy," O'Regan told reporters Monday outside Rideau Hall. "We've been through a lot in the past couple of years, over my recovery and even before then, when it was a problem for me." Explaining that the "purposeful work" required to hold his cabinet position was just what he needed, O'Regan also noted that his medical team was very happy with his progress. "In actual fact, the stresses and strains of purposeful work is something that I find completely invigorating and [it] keeps me very healthy." O'Regan will need that positivism if he is going to make Trudeau's campaign promise of re-establishing the lifelong pension option for injured veterans. He will also need to prove that he was given the job because he is the sort of guy who can make progress on a challenging file — rather than because he happens to be a friend of the prime minister. That second challenge will not be an easy one. Trudeau came under fire last week for giving former Liberal candidate Rana Sarkar the consul-general job in San Francisco on a salary well above what the role normally pays. Moves like that — including the elevation of O'Regan to cabinet — run the risk of providing the opposition parties with ammunition that can be used against the government. "I would like to congratulate Seamus O'Regan on his new role as minister of veterans affairs," said NDP MP Irene Mathyssen. "Unfortunately though many Canadians may have questions regarding the tendency of Justin Trudeau to elevate his closest friends to important positions."